Welcome to Chisholm Trail Animal Hospital. 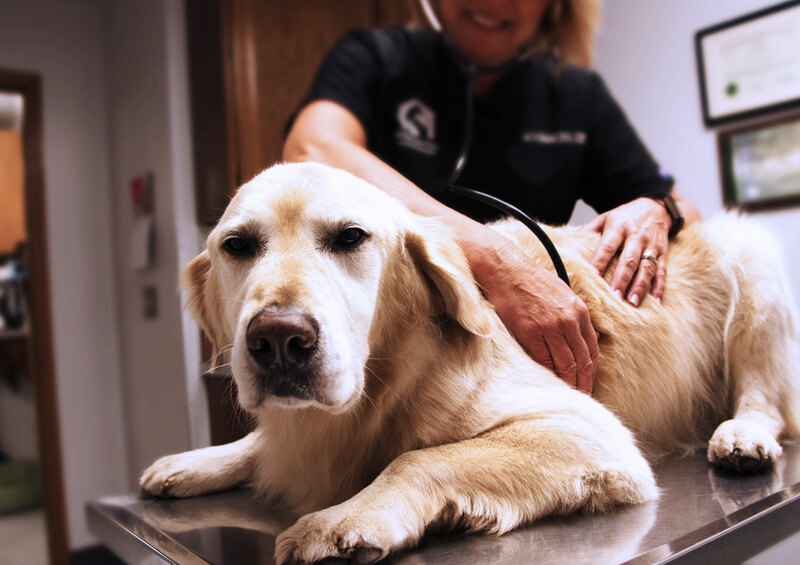 Our mission is to provide comprehensive veterinary services of the highest quality for your pet. PetDesk is your pet’s story in one place! 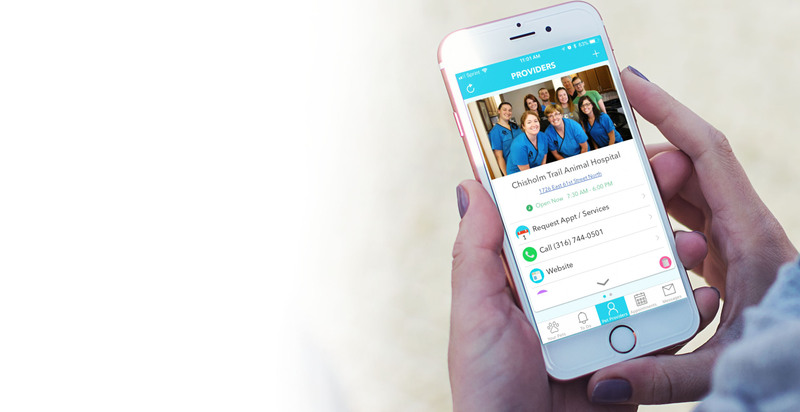 Request appointments, get reminders, and track your pet's health in one easy app. It’s fun, it’s yours, and best of all, it’s free! Our entire healthcare team is committed to listening to your concerns, offering education, and practicing the highest-quality medicine with compassion. 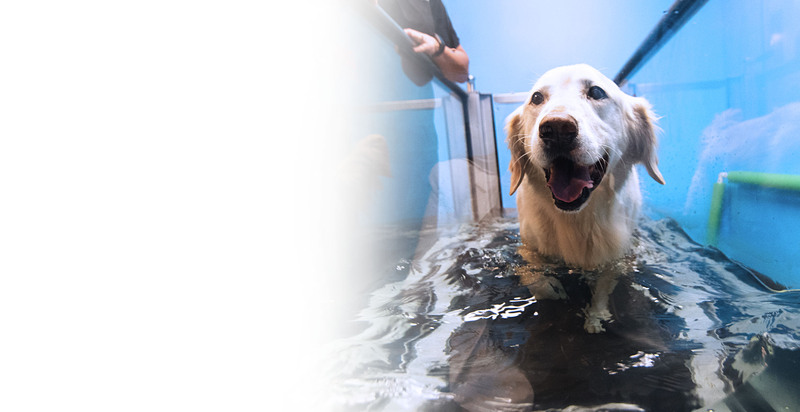 Ask us how underwater therapy can help your pet today! 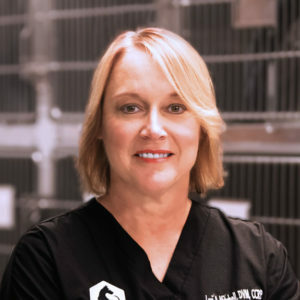 Dr. Kelly has spent years providing the highest quality medicine and care to animals. 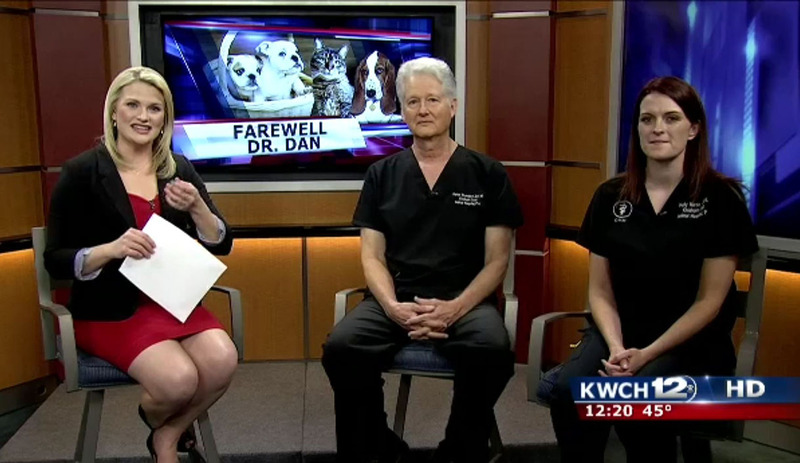 Have all your questions answered by Dr. Kelly on KWCH Eyewitness News. 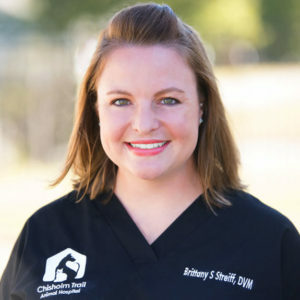 Chisholm Trail Animal Hospital is a veterinary clinic with a longstanding reputation for providing high quality, innovative, compassionate veterinary care. 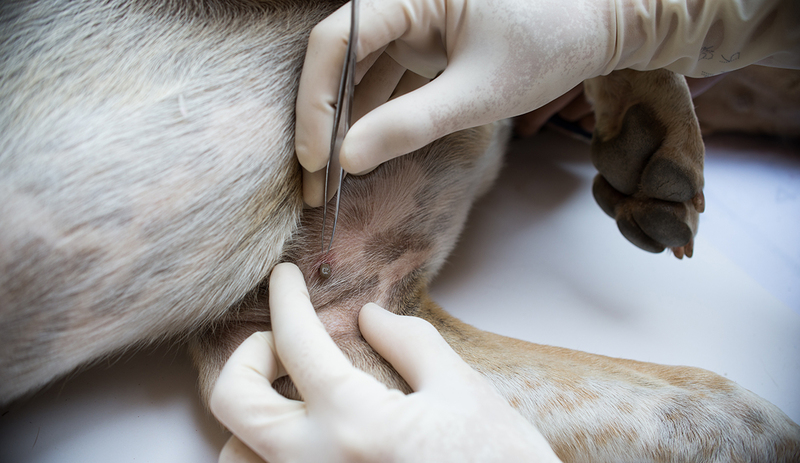 We offer services and partner with you to address your pet’s unique needs through all life stages. 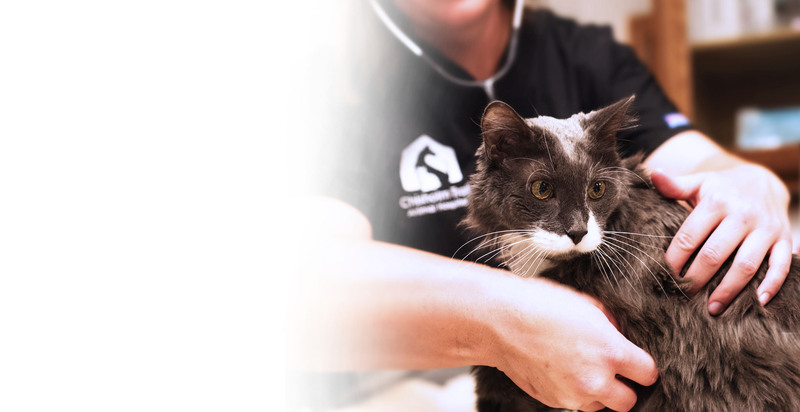 As an AAHA Accredited Hospital, our mission is to provide quality care through all of your pet’s stages of life. 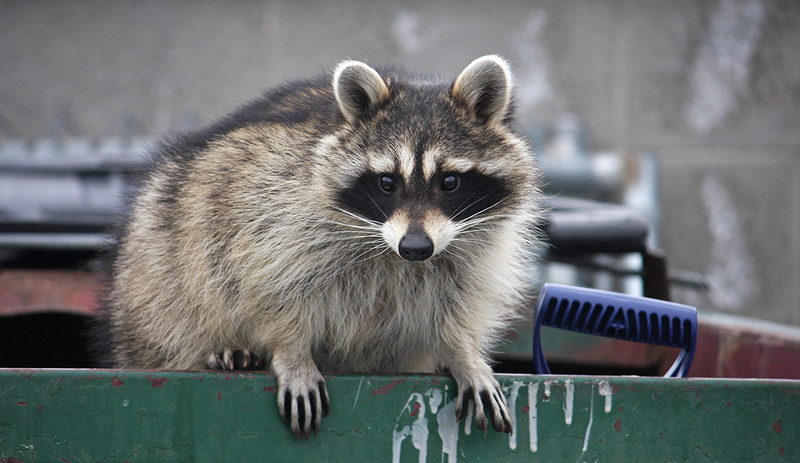 We will deliver the best to you and your pet. 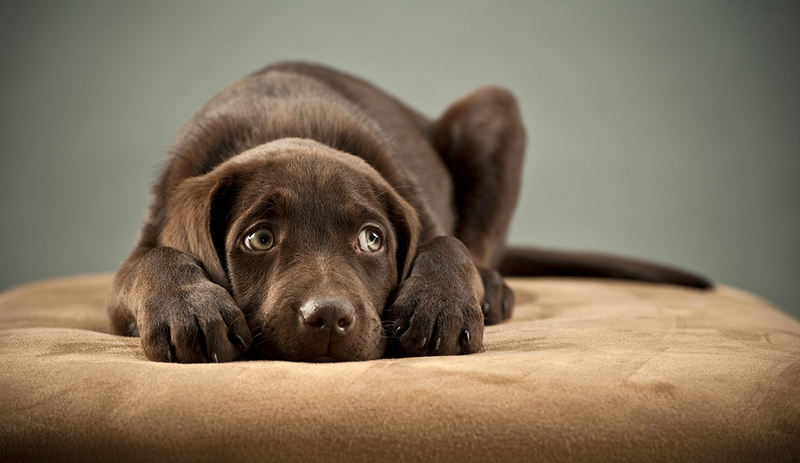 Get everything you need for your pet on at our online pharmacy. We promise to provide products that are 100% guaranteed by the manufacturer. PetDesk is your pet’s story in one place! Manage photos, health information, appointments and more. It’s fun, it’s yours, and best of all, it’s free. 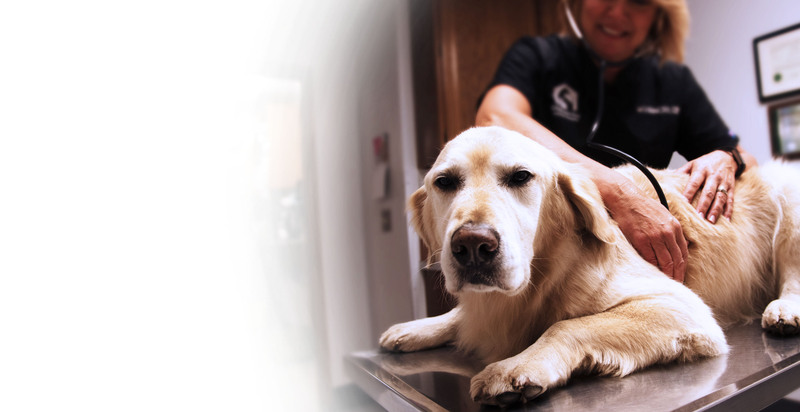 At CTAH, our mission is to provide comprehensive veterinary care of the highest quality throughout the life of your pet. 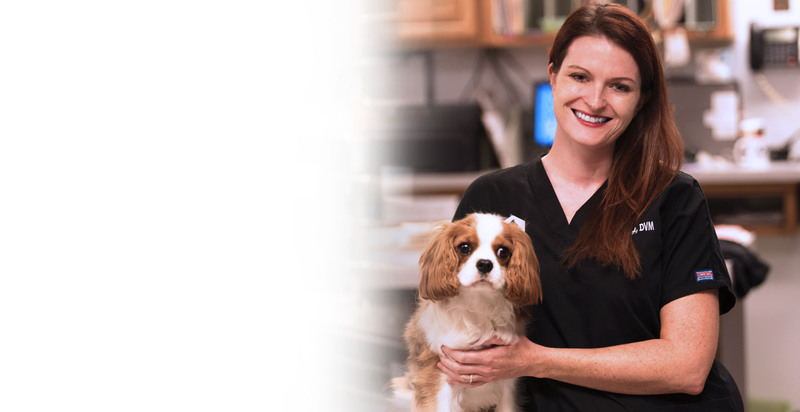 We understand the special role your pet plays in your family and are dedicated to becoming your partner in your pet’s health care. 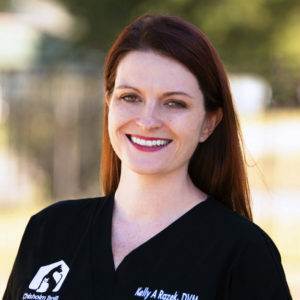 Our entire healthcare team is committed to listening to your concerns, offering education, and practicing the highest-quality medicine and surgery with gentleness and compassion.